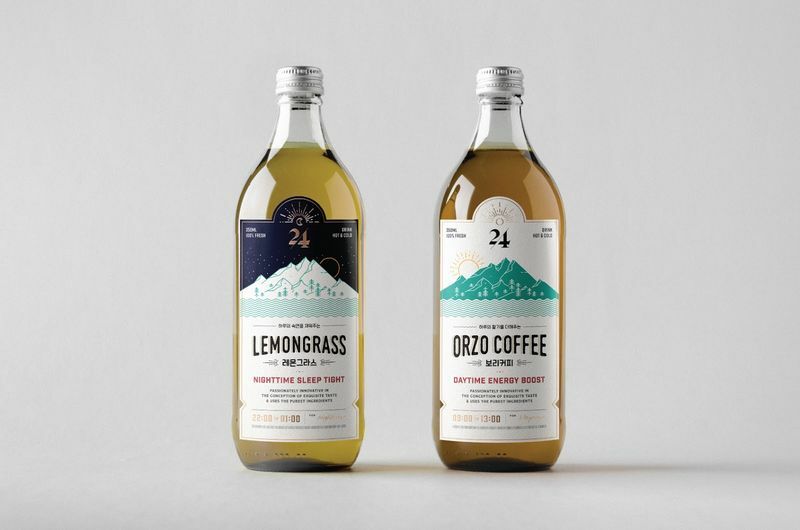 These beauty beverage innovations range from luxe herbal waters to collagen-infused gins that reject the negative stereotypes associated with drinking and aging. While products like 'CollaGin' -- a spirit that is distilled with pure collagen -- aim to encourage guilt-free indulgences, others like DRY's sparkling lavender water are a low calorie alternative to traditional sodas, while offering detoxifying effects in the process. Other beauty beverage innovations to note include superfood beauty tonics like the Cluo Juices range which is infused with skin-perfecting ingredients. Additionally, examples like Tsubaki's Perfect Beauty Drink shots are conveniently packaged while stimulating the body's natural functions. 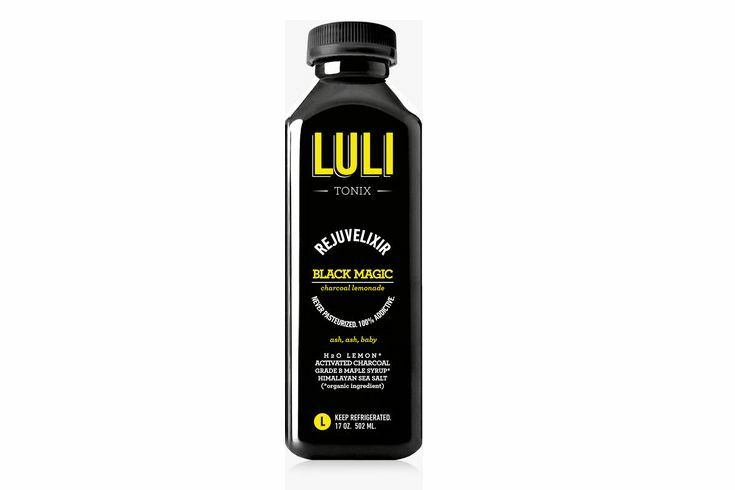 Rounding off this list are Cilk's Rose Extract which is a botanical cocktail mixer that is said to reduce aging effects, and Blk Water, a product that combines 77 minerals, antioxidants, and electrolytes in one blend.